Abolins, Adrian, 1936-1999. 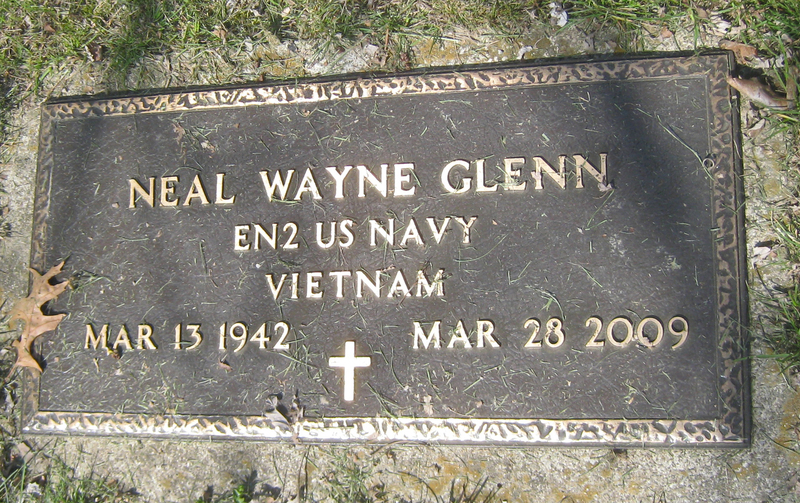 Enlisted on November 29, 1955 and Served in the U. S. Navy during the Vietnam Conflict; Discharge on October 23, 1959. Bailes, John S., 1942-2017. Served in the U. S. Navy during Vietnam War. Beardsley, James Lee, 1934-1995. Served in the U. S. Army during Vietnam War. 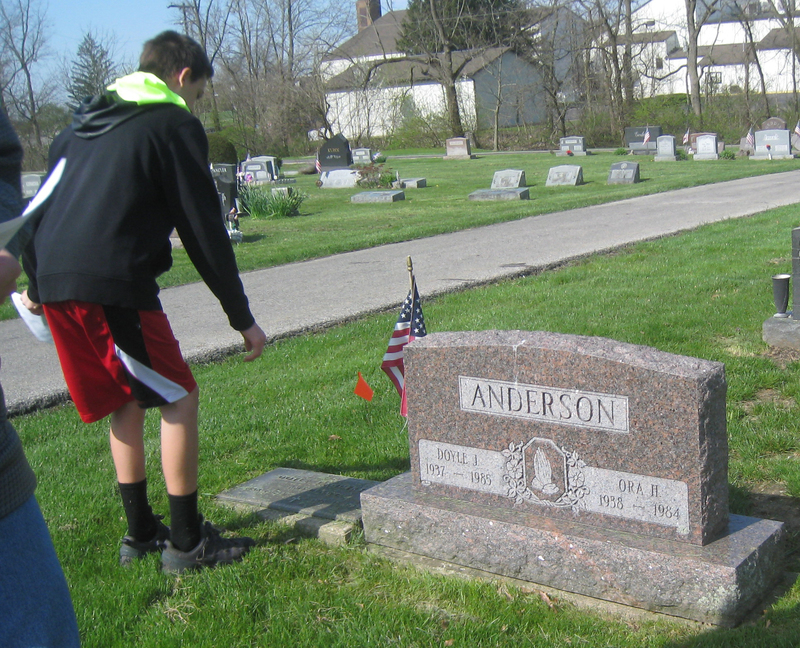 Beardsley, PFC Jerome R., 1936-1966. TK CD 2BN 3 ARM D, CAV, Served during Vietnam War. Belcher, Larry Olen, 1942-2003. Enlisted on October 28, 1960 and served in the U. S. Marine Corps during the Vietnam War; Released on October 13, 1964. 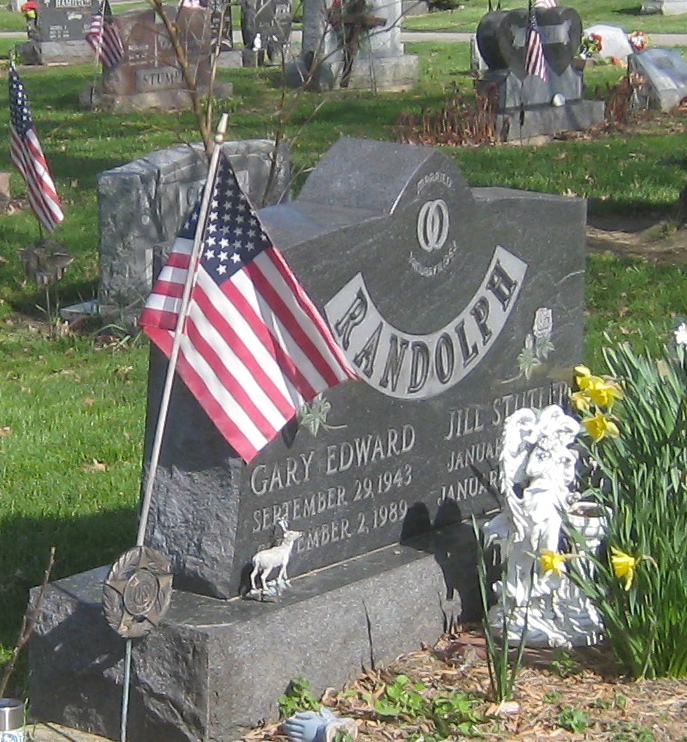 Boyd, PFC Larry R., 1948-1994. Served in the U. S. Army during the Vietnam Conflict. 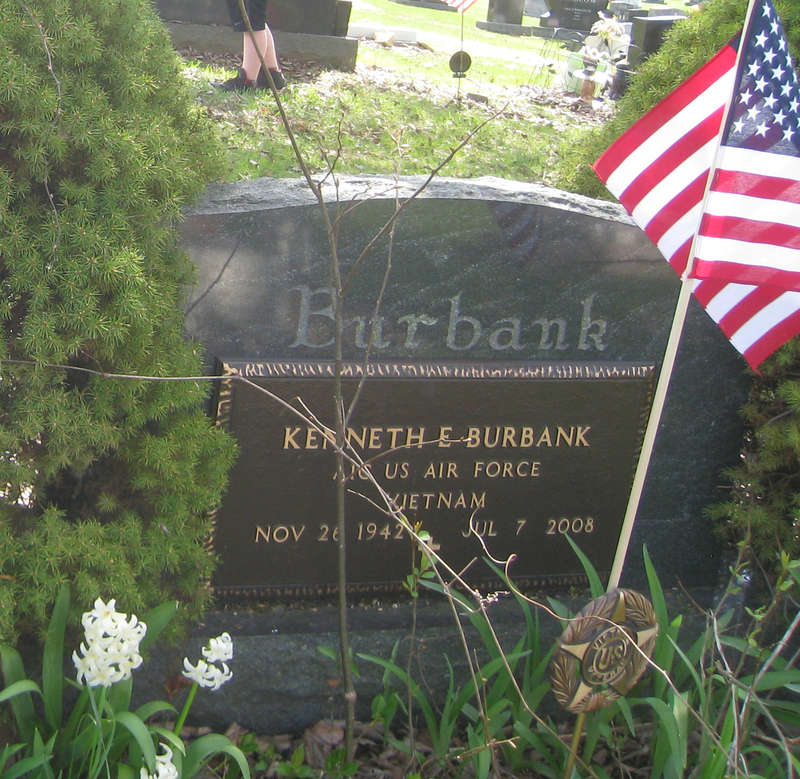 Burbank, Kenneth E., 1942-2008. Enlisted in the U. S. Air Force on October 13, 1961; Served in the Vietnam Conflict; Released on July 23, 1965. Davis, John T. 1949-1996. Served in the U. S. Army during Vietnam War. 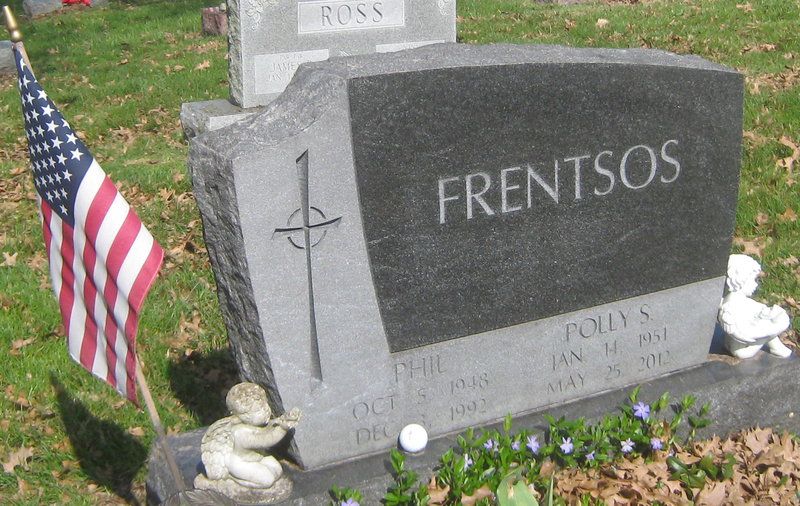 Frentsos, SP4 Philip D., 1948-1992. Enlisted in the U. S. Army on April 17, 1968 and served during the Vietnam Conflict; Released on April 16, 1971. Geddis, Charles A., 1939-1999. Served in the Reserves in the United States. Grimm, SP4 Mitchell L., 1953-1975. Enlisted in the U. S. Army on November 23, 1970 and served during the Vietnam War; Released on November 29, 1973. Gross, SP4 Paul A. 1931-1994. Enlisted on November 1, 1956; Served in the U. S. Army Released on July 6, 1960. Vietnam War. Hayes, Glenn E., 1938-2017. 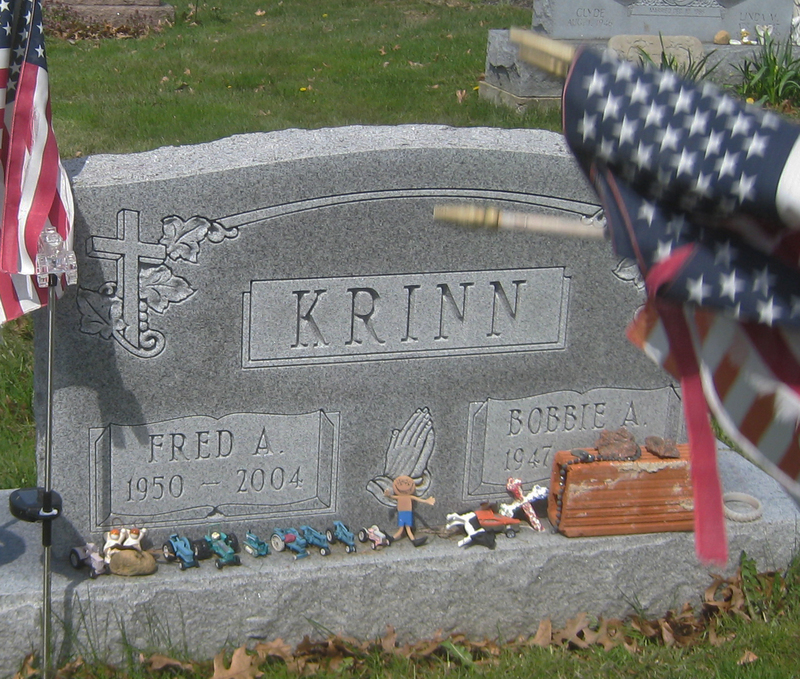 Served in the U. S. Navy (traveled the world with Navy). Served during Vietnam War. 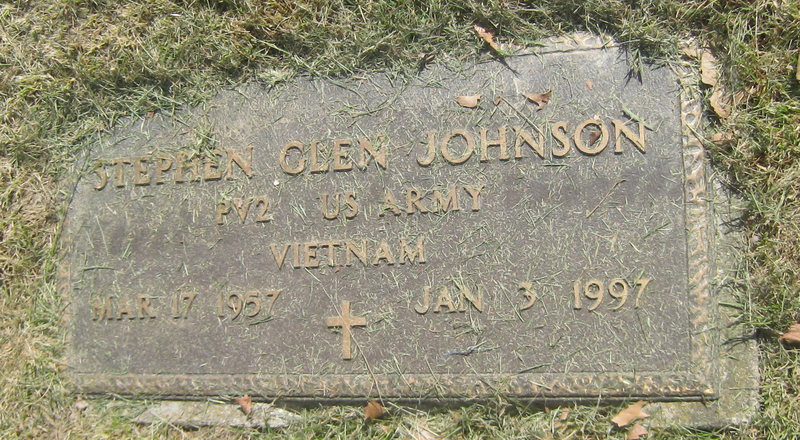 Johnson, PV2 Stephen Glen, 1957-1997.Served in the U. S. Army during the Vietnam Conflict. King, Thomas Samuel Junior, 1942-2014. 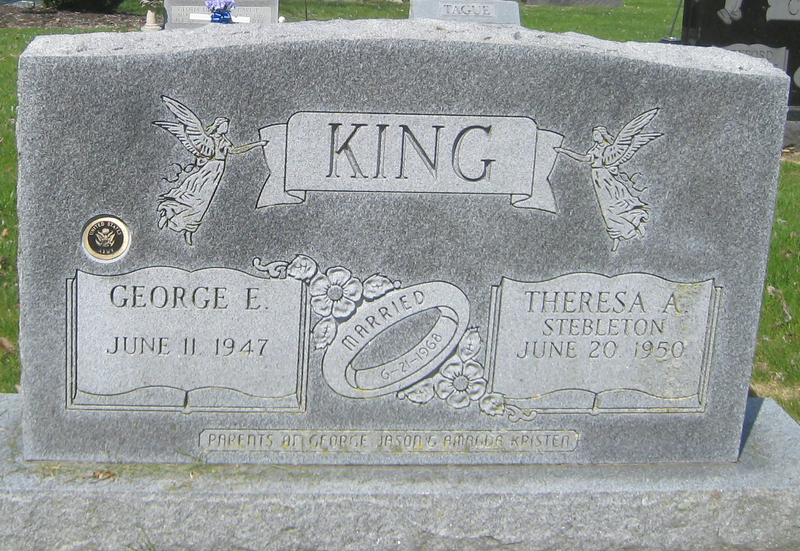 Served in the U. S. Army. 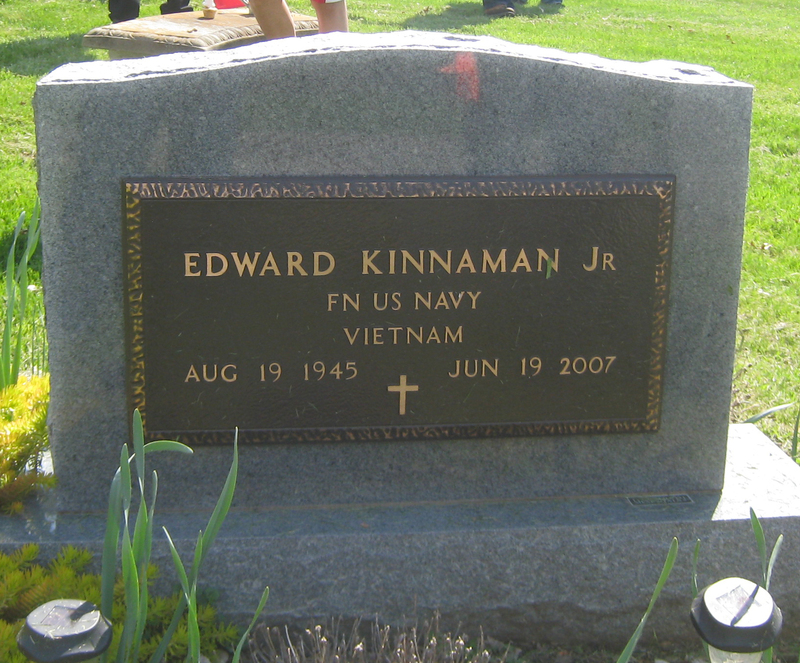 Kinnaman, FN Edward Junior, 1945-2007. Served in the U. S. Navy during the Vietnam Conflict. Knight, Thomas Samuel Junior, 1942-2014. 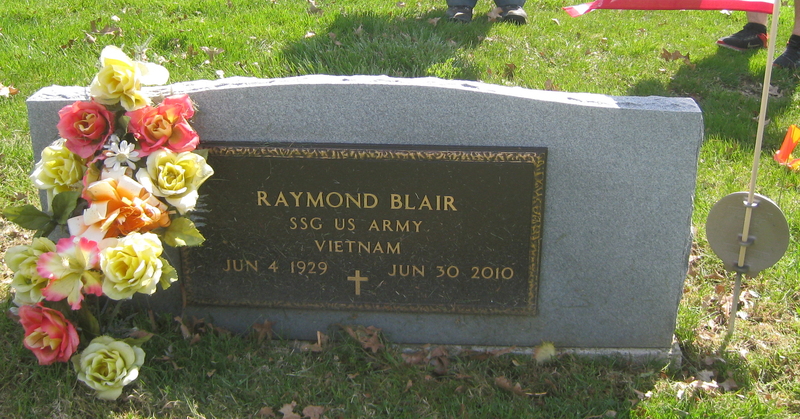 Served in the U. S. Army. 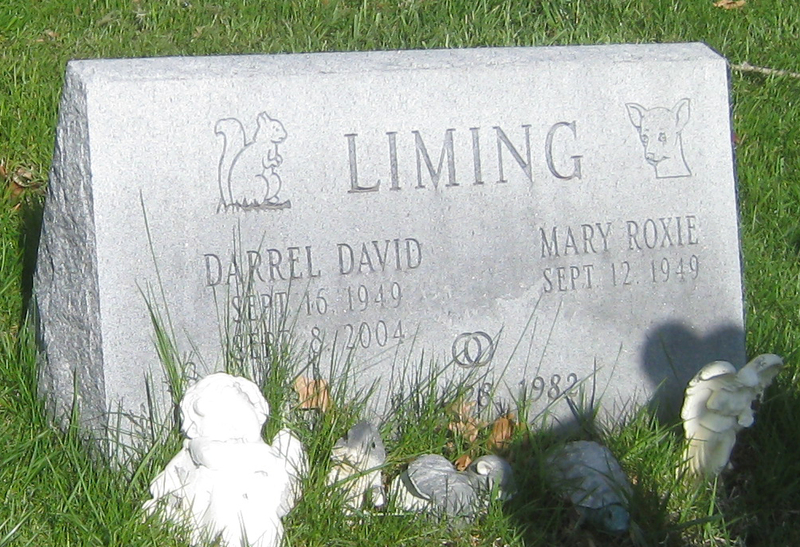 Liming , SP4 Darrel David, 1949-2004. 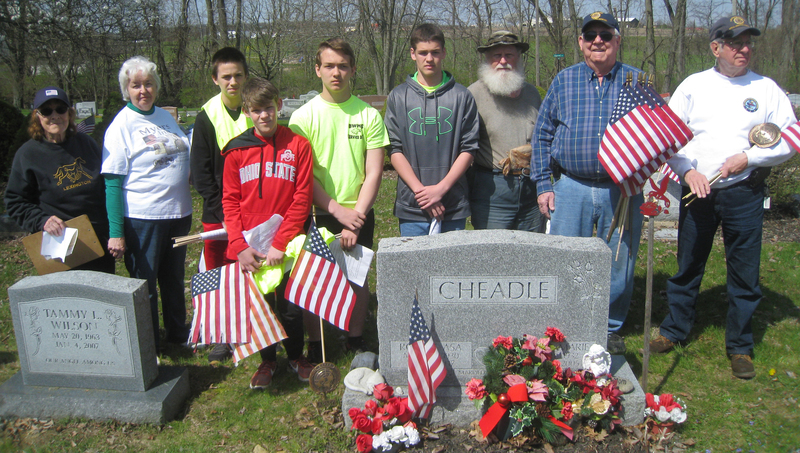 Served in the U. S. Army during the Vietnam Conflict. 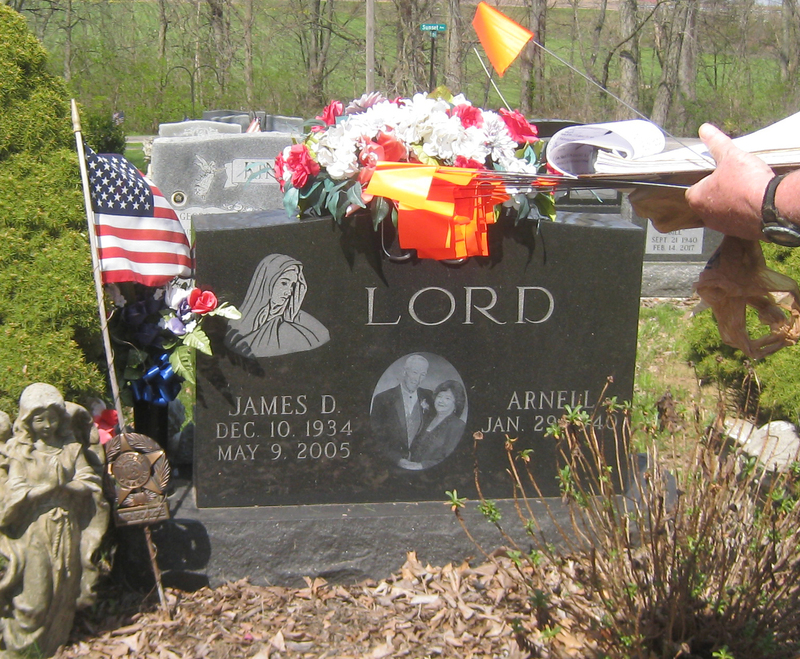 Lord, James D., 1934-2005. Served as SM Sergeant in the U. S. Air Force during the Vietnam Conflict. 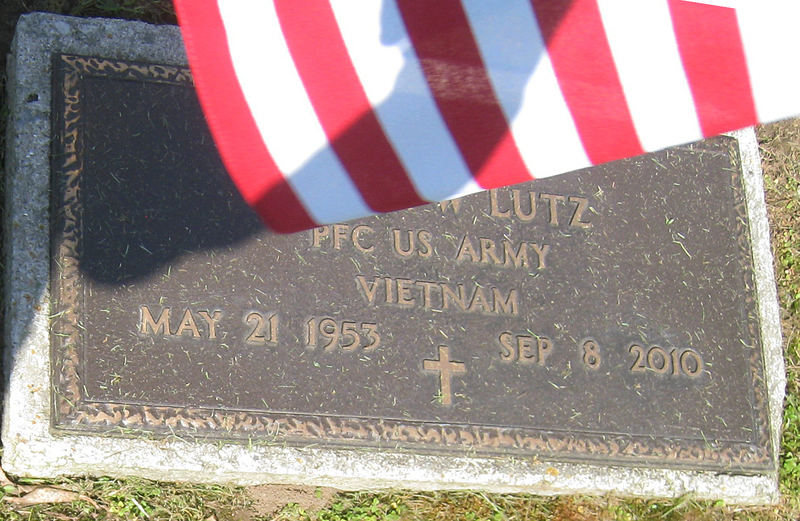 Lutz, PFC Barry W., 1953-2010. Served in the U. S. Army during the Vietnam Conflict. 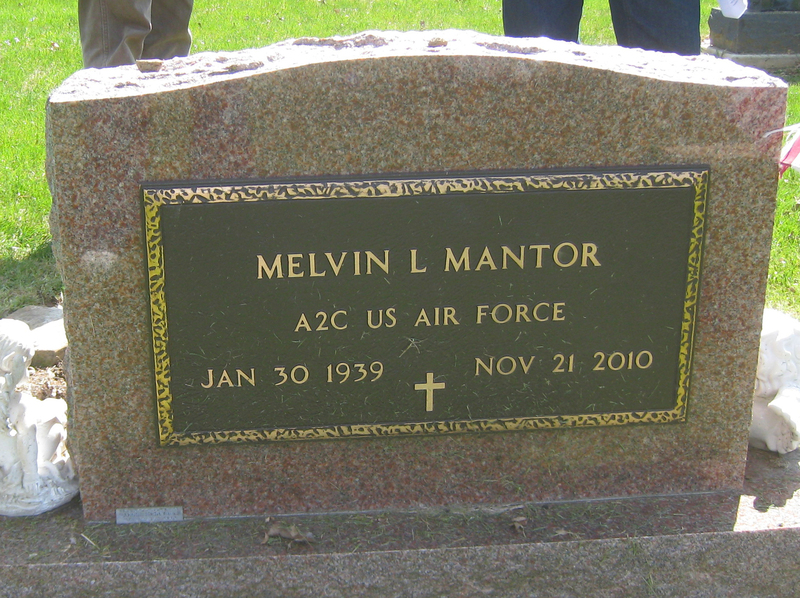 Mantor, A2C Melvin L., 1939-2010. Served in the U. S. Air Force during the Vietnam Conflict. Meade, Donald Ray, 1943-1974. Served in the U. S. Army during VietnamWar. 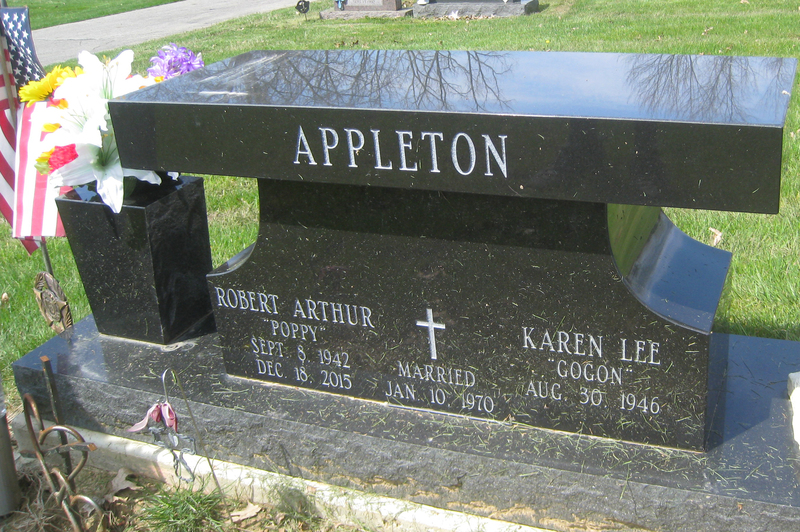 Meeker, Donald Lee, 1947-1998. Enlisted in the U.S. Marine Corps on August 2, 1965 and served in Branch M in Vietnam; Released on May 31, 1967; Awarded a Purple Heart. Metzger, T Sergeant Raymond Dale, 1948-2012. Served in the U. S. Air Force during Vietnam War. Prosser, SP4 Garey Gilbert, 1947-1991. Enlisted on December 4, 1972 and Served in the U. S. Army during the Vietnam War; Released on December 3, 1978. 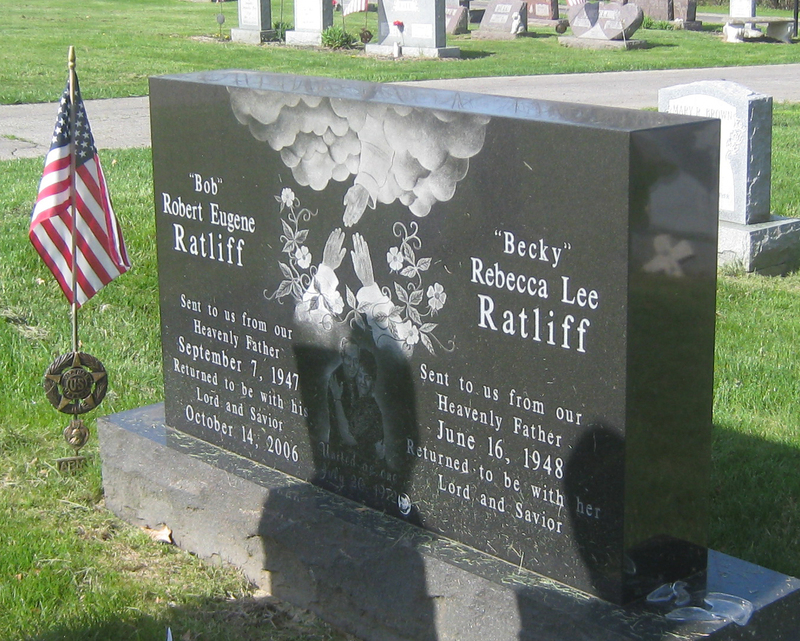 Ratliff, Corporal Robert Eugene, 1947-2006. Enlisted in the U. S. Army on May 3, 1977; Served in the U. S. Army during Vietnam Conflict; Released on May 1, 1981. Reed, Richard D. II, 1951-2008. 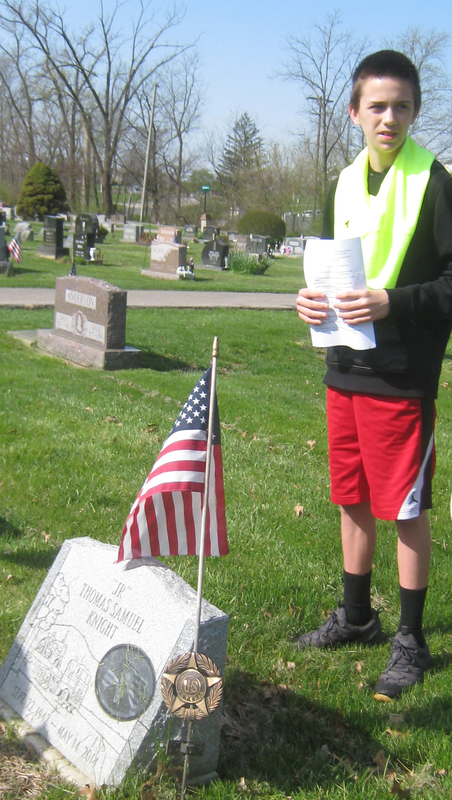 Enlisted in the U. S. Army on February 4, 1971; Served in Vietnam; Released February 10, 1975. 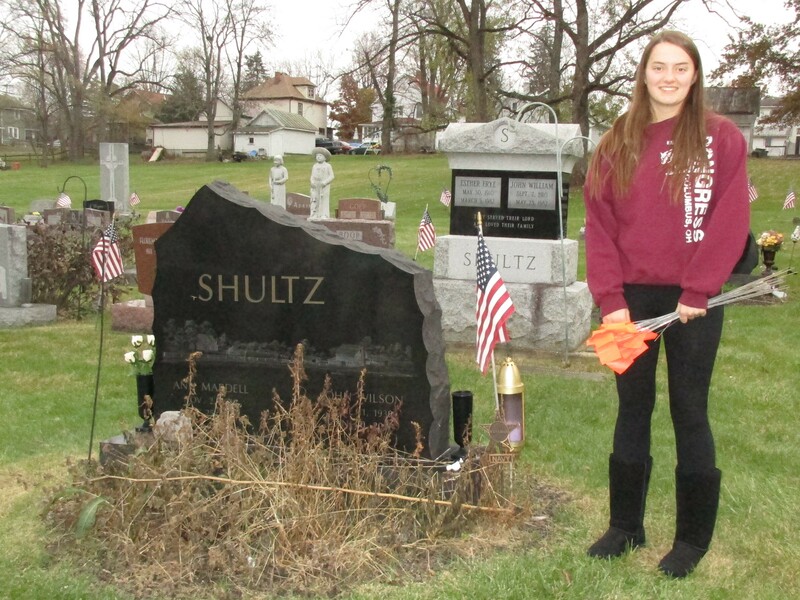 Shultz, FN John Wilson, 1938-2011. 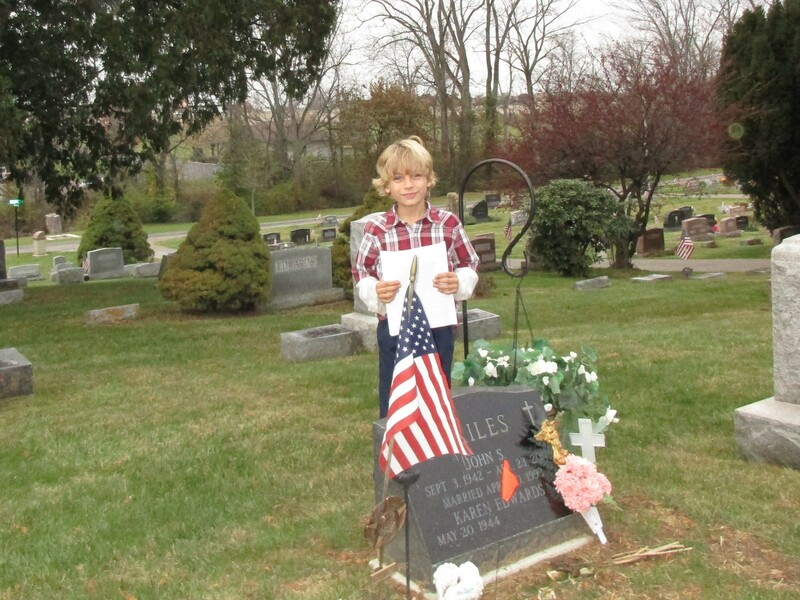 Enlisted in the U. S. Navy and served during the Vietnam War. 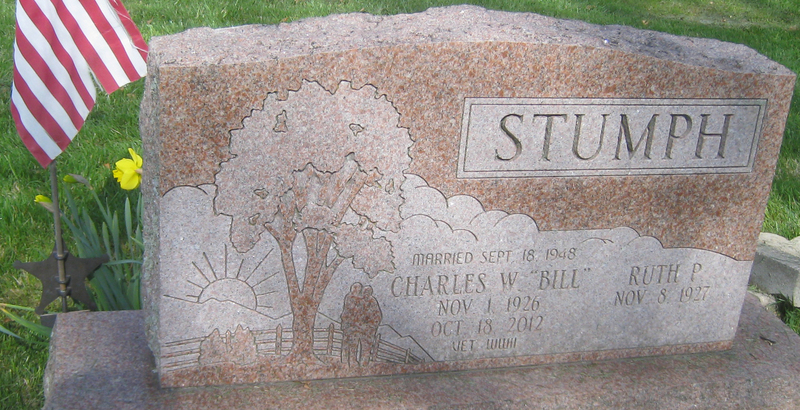 Stump, PFC Charles William, 1926-2012. Enlisted in the U. S. Air Forceon January 25, 1946; Served in the U. S. Air Force during Vietnam Conflict; Discharged in June 1946. Wampler, SP4 Paul Elbert, 1944-2005. Served in the U. S. Army during the Vietnam War. 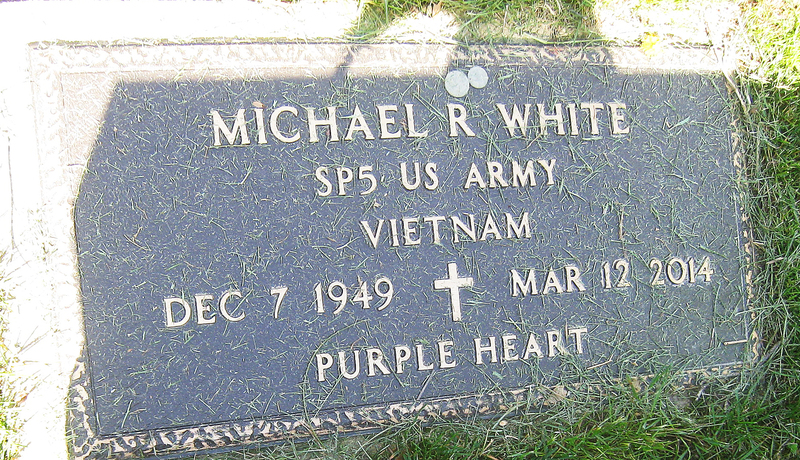 White, Michael R., 1949-2014. Served in the U. S. Army during the Vietnam Conflict. Was awarded a Purple Hear. 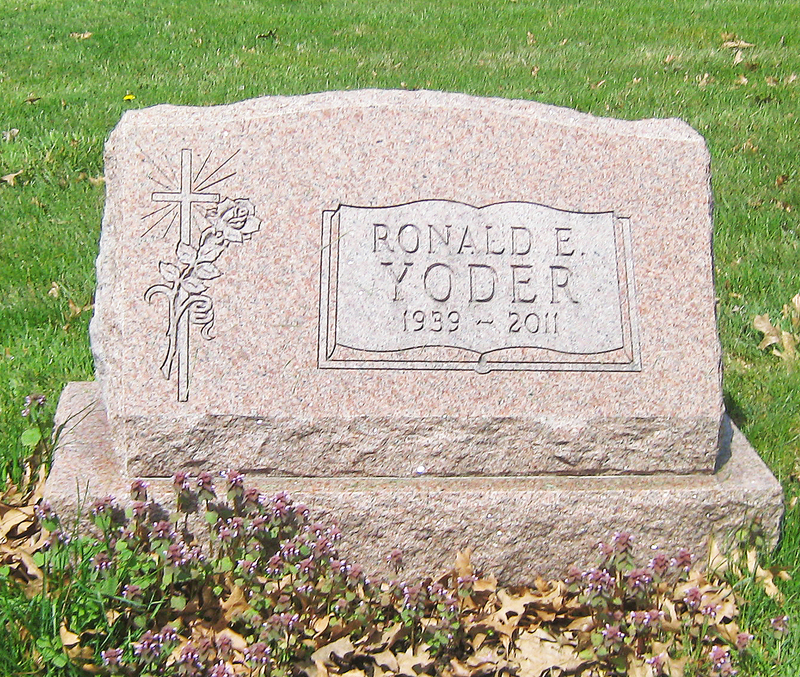 Yoder, SP4 Ronald E., 1939-2011. Served in the U. S. Army during the Vietnam Conflict.